She'll prove she's as good as she says she is. He'll prove her place isn't under the hood. "Don't let the a-holes get you down." For twenty-six years, I lived by my daddy's motto. Which is why "Mechanic Wanted" is all it takes for me to apply for the job at the garage we once owned. I have three weeks to prove my worth as a mechanic. If I don't, I'm on telephone duty. If I do, he'll accept defeat and make my job permanent. 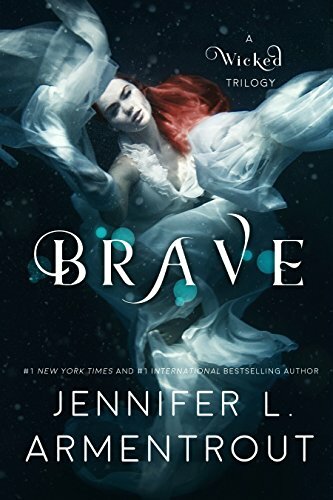 I've heard good things abut Brave. I need to read more of her books. Miss Mechanic is one I am looking forward to this week!! 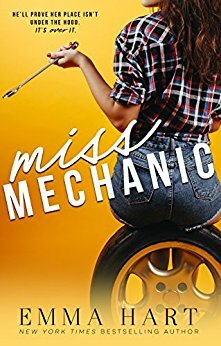 LOL, Miss Mechanic sounds like a fun rivalry romance. Well, December 12th seems to be a scant day in publishing! 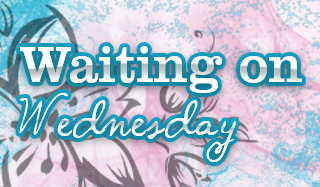 Besides Brave, I didn't know of any books publishing this week, I think. 😱 I might binge-read that series now that it is complete! Me too!! :) Hope we both love it! I've heard good things about Brave. Her books are 50/50 for me but I always give them a shot.